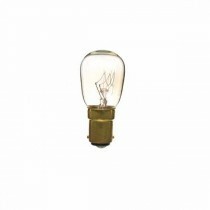 Browse our range of Pygmy light bulbs commonly used in display cabinets, cupboard lighting or signage. 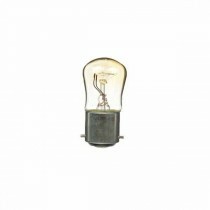 Looking for an appliance bulb? 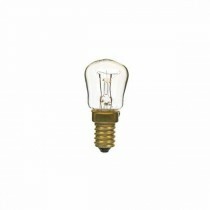 Pygmy shape bulbs are often used in appliences around the house like fridges or cookers. 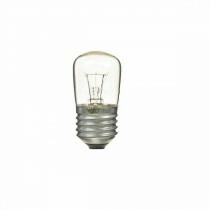 See our range of appliance bulbs.